treatment for counteracting the effects of time and gravity on your skin. body fat without damage to other tissues. expanding range of topical solutions in development. 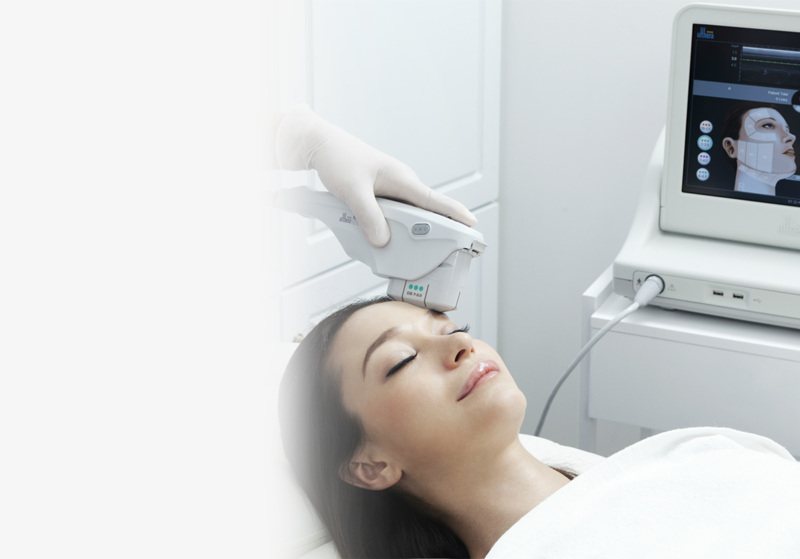 Introducing new patented technologies such as SilkPeel Microdermabrasion, IPL/PhotoFacial and Ultherapy, you are sure to obtain the most successful results. We offer safe and painless treatments by our perfectly trained staff. Thanks to our state-of-the-art equipment, we guarantee very good results from the first treatment. A new era in skin rejuvenation has arrived with Intense Pulsed Light (IPL) Photorejuvenation in combination with SilkPeel Microdermabrasion. There are many factors that contribute to ageing of the face. Whether it’s loss of volume, lines and wrinkles, sagging, heavy jowls, or a declining skin condition, the numerous signs of ageing often have different causes. As such, when treating the ageing face, seldom does one treatment or procedure address all aesthetic concerns. Most would agree that whichever part of the face – or indeed, whatever aesthetic concern – one is addressing, the optimum line of defence is to combine a number of treatments to achieve the best results.